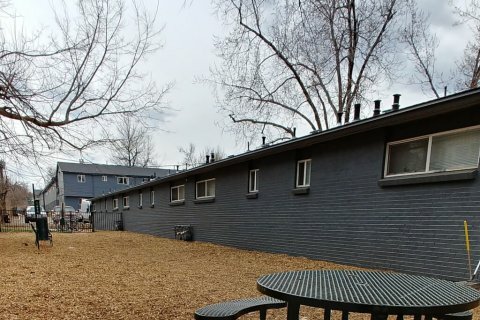 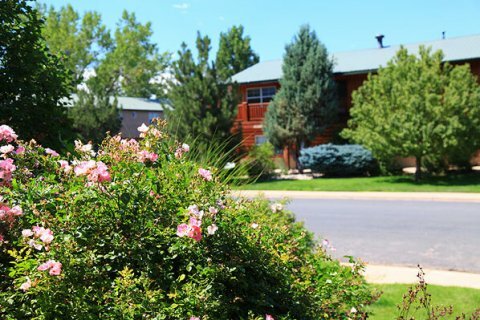 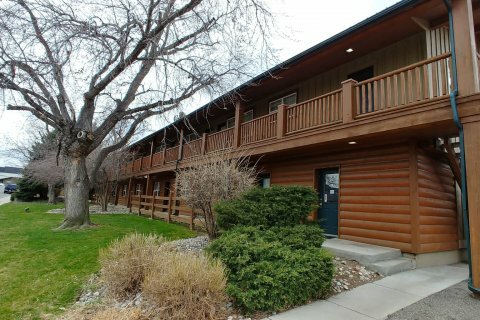 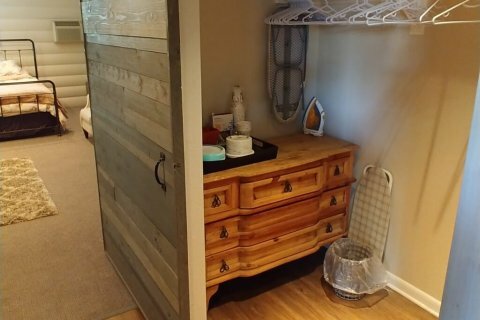 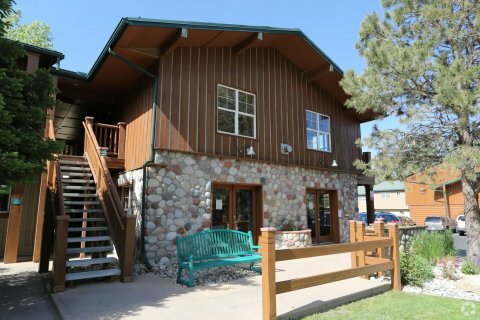 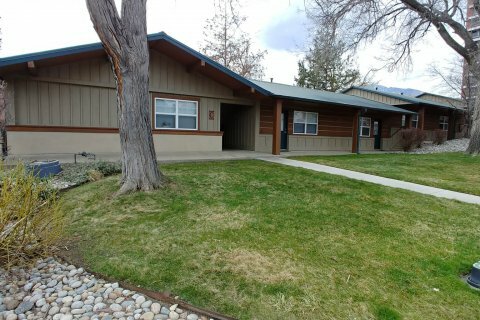 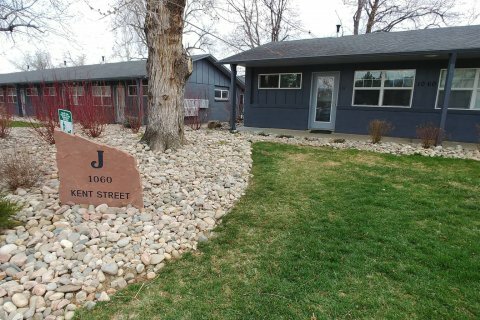 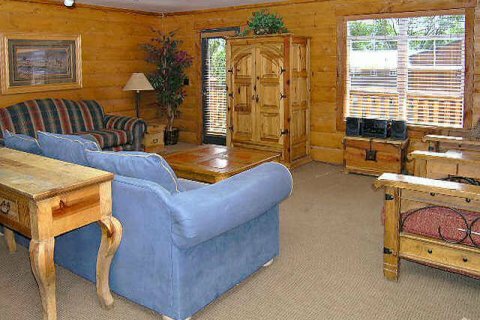 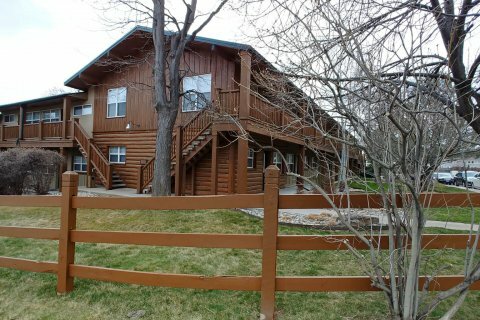 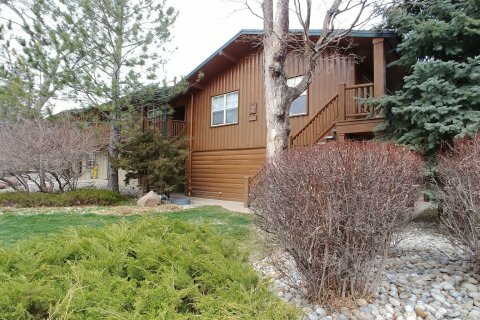 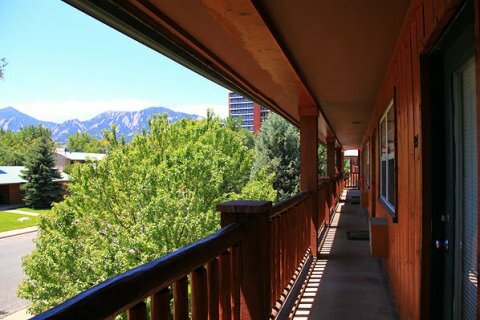 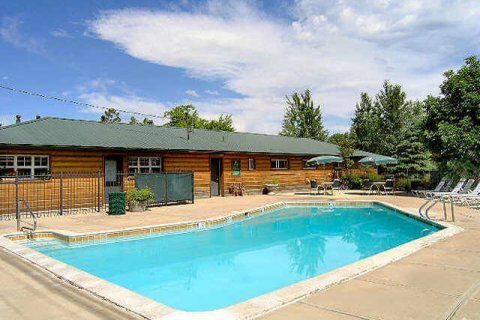 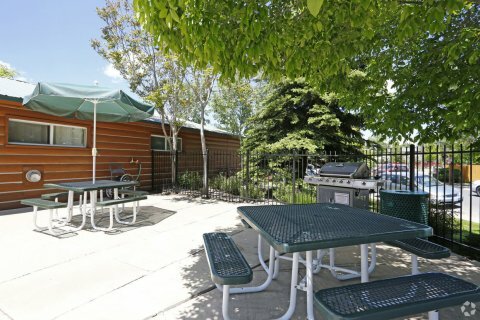 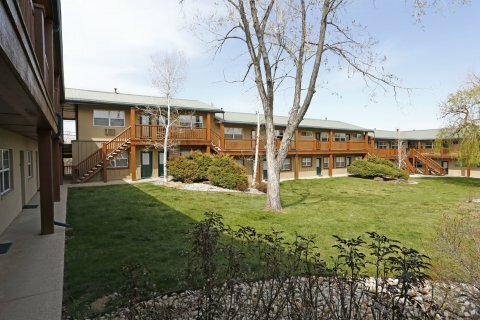 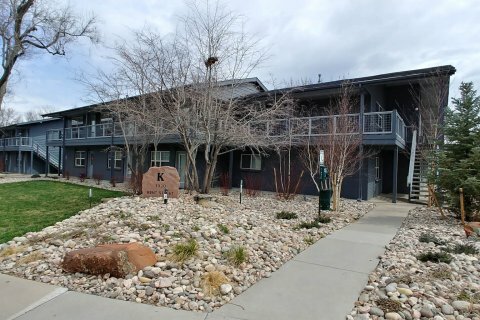 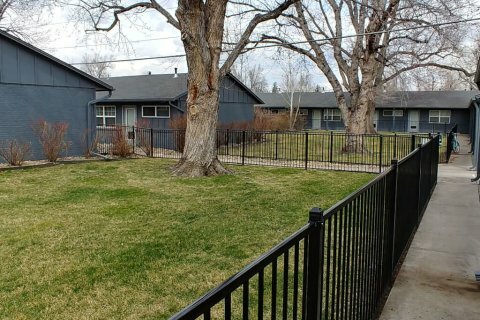 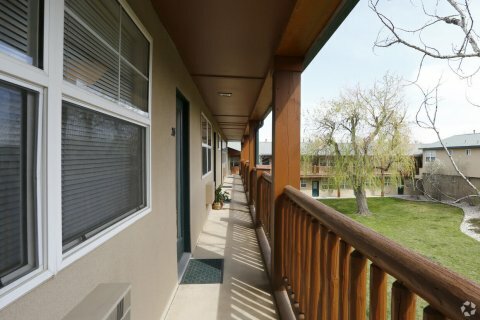 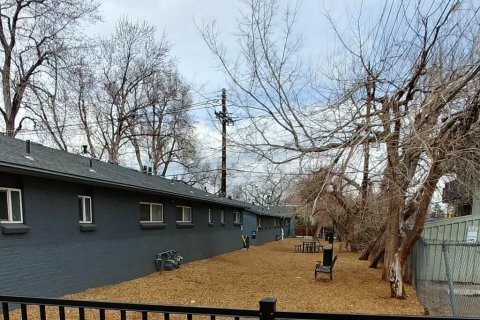 Our beautiful apartment homes are centrally located offering mountain living in the heart of Boulder, CO. We are 1 block east of the CU Campus and 2 blocks south of the brand new 29th Street Mall. 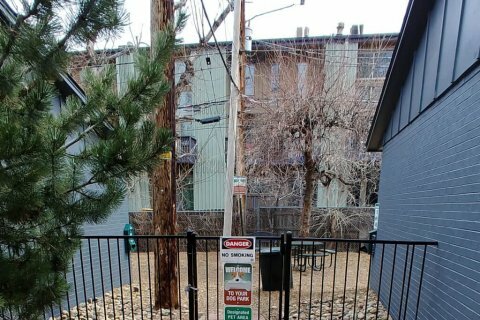 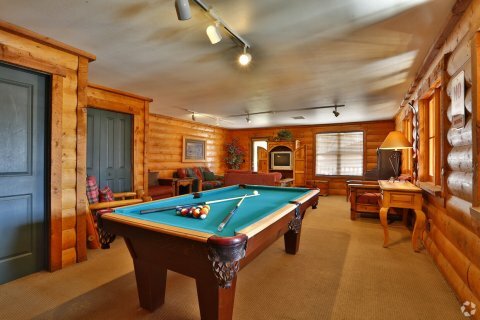 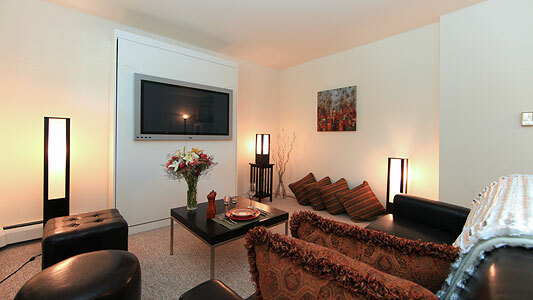 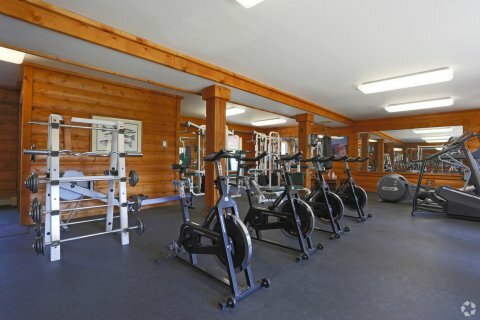 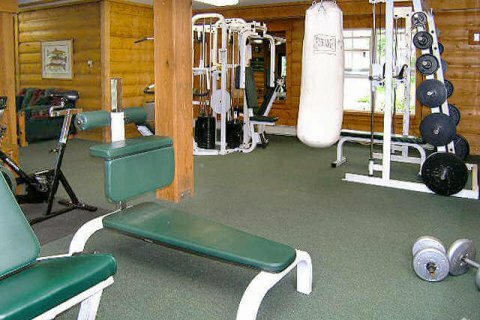 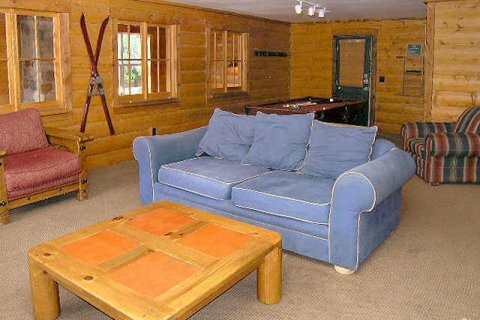 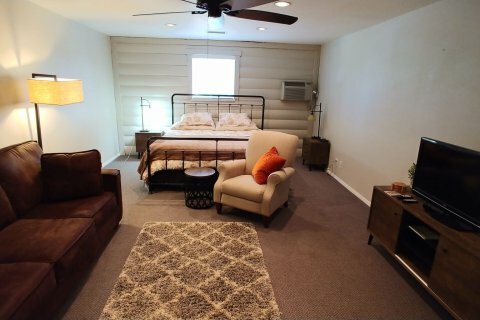 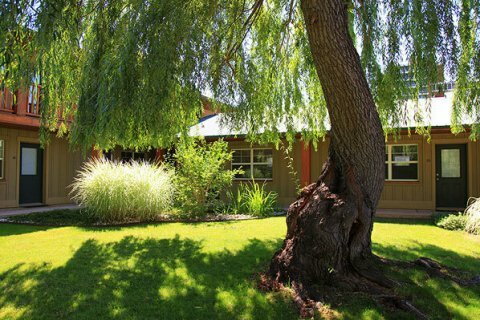 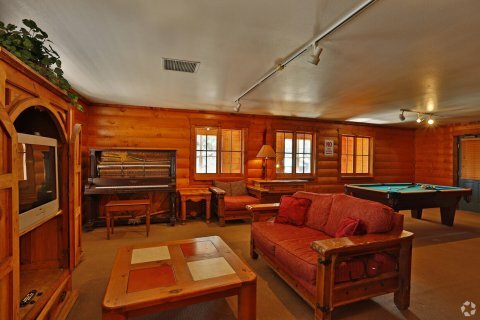 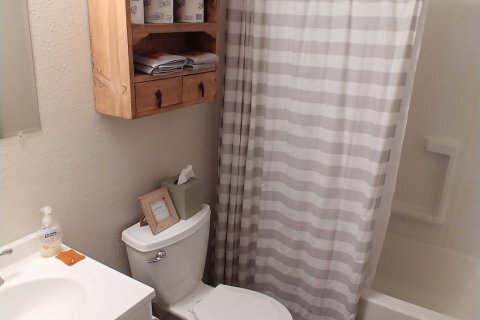 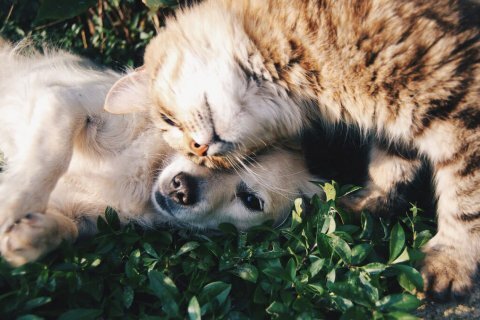 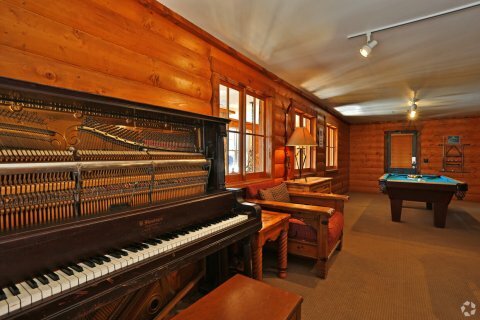 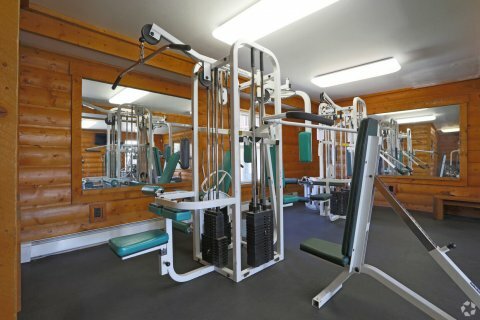 We offer one, two, and three bedroom apartments, off-street parking for a one-time fee, coin operated laundry in each building, a fitness center, a seasonal heated pool, and a dog park for our pet-friendly apartments. 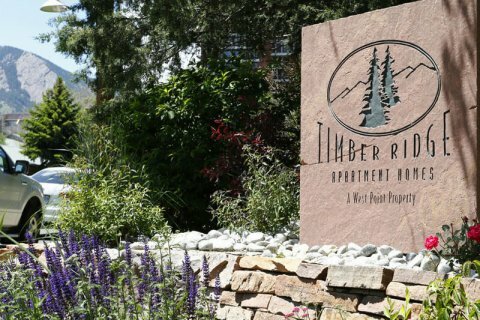 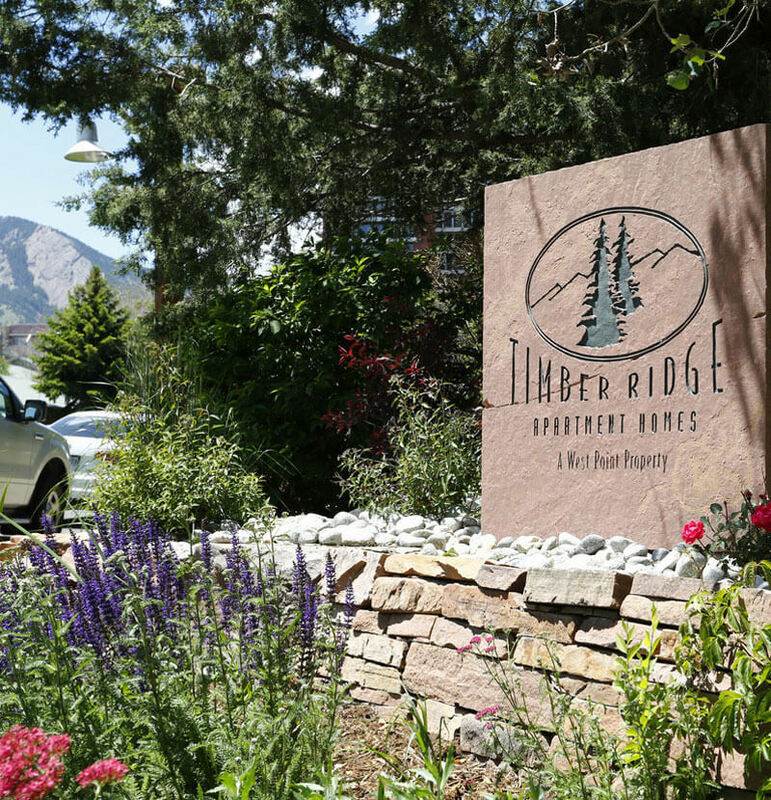 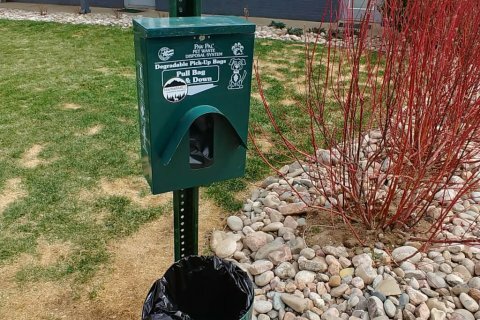 Call today and learn how to join the community and enjoy all that Boulder has to offer while living at Timber Ridge Apartments.